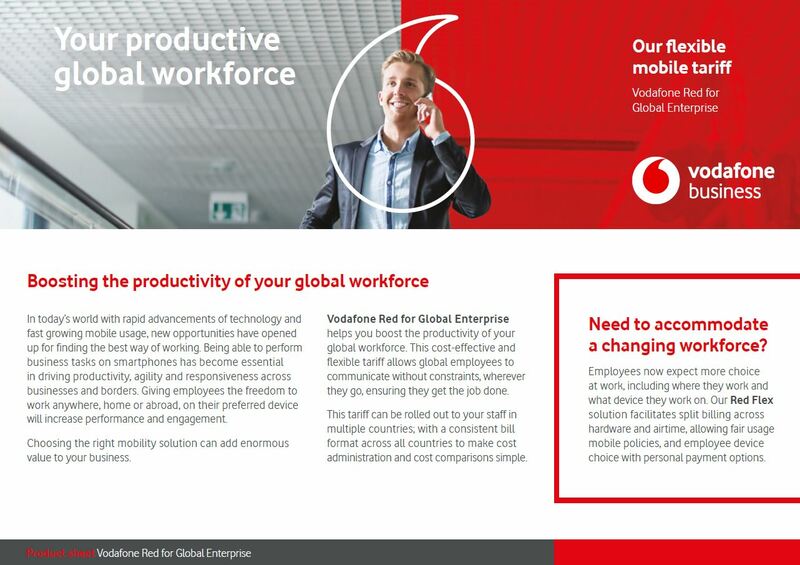 With Vodafone Red tariffs for enterprises we keep you and your staff connected worldwide. A single supplier, consistent tariffs across multiple countries and one global contract makes it easy to control, predict and reduce your mobile communications spend. 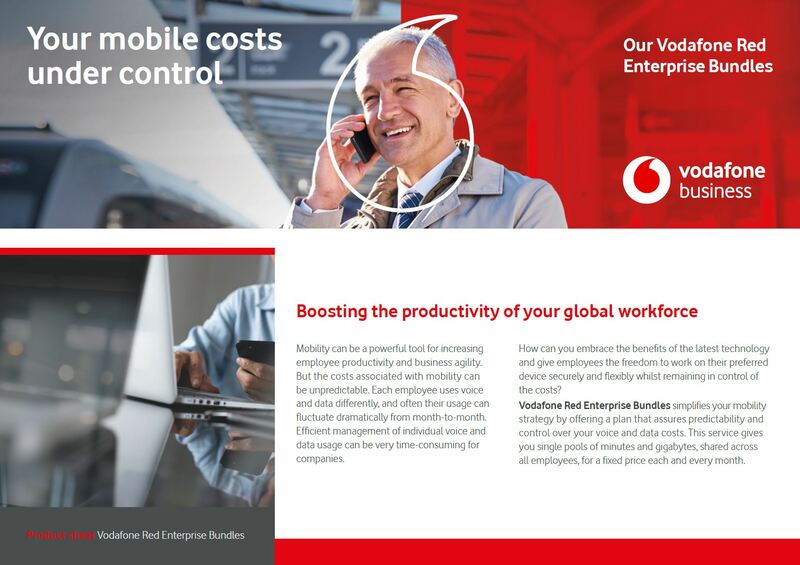 Vodafone Red for Global Enterprise helps you operate globally, wherever your business takes you. With this flexible and innovative tariff, you can manage your mobility on an end-user or cost centre basis. Our unique self-optimising feature ensures that users are always on the right data plan, and you avoid overages. So, your employees can work in other countries on our robust 4G network, without worrying about unexpected costs. With Take your Home Tariff Abroad, employees roam worry-free to over 50 destinations across Europe with no additional charges. For calls outside of Europe, a simple daily fee is charged for roaming in over 80 destinations included in Zones 2 and 3. Employees now expect more choice at work, including where they work and what device they work on. Our Bring Your Own Everything solutions and professional services offer clear IT policies, managed data with cloud-based security and secure end-points with mobile device management. A split billing options is also available. Get productivity with predictability. 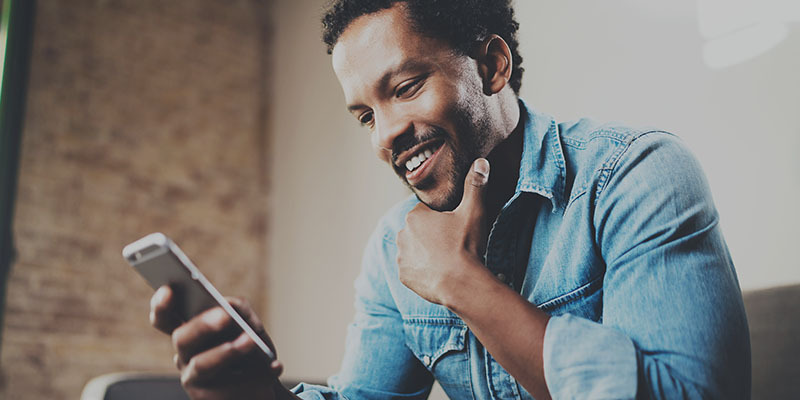 This simple and straightforward tariff gives customers a single allowance for voice and data for their entire enterprise, with worry-free roaming and security options built in. The tariff is a complete solution, providing that monthly predictability that you require. Efficient voice and data across devices. However your employees use their device: data-only, voice and data or voice-only, we have cost-effective solutions across all your devices. Employees in Europe can enjoy worry-free roaming in more than 130 destinations. Visit us at booth 3D30 to see the latest 5G and Internet of Things (IoT) innovations and how businesses can take advantage. MWC Barcelona is fast approaching. Here’s a sneak peek of what we’ll be showcasing this year. Visit us in Hall 3 at stand 3D30.